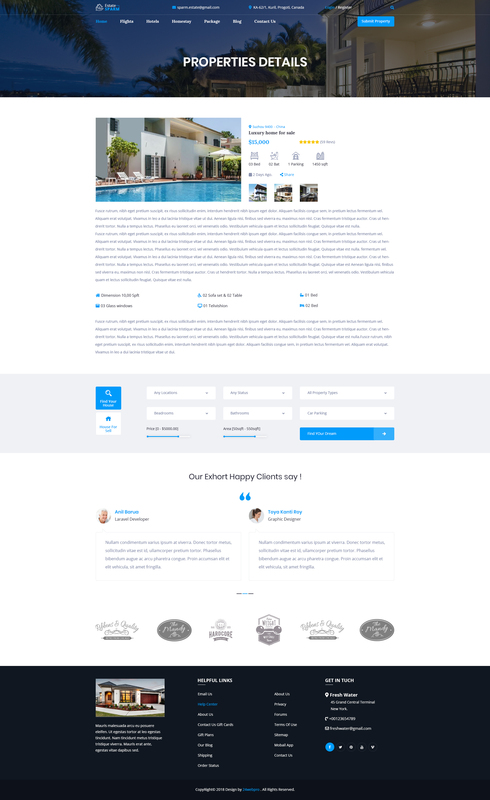 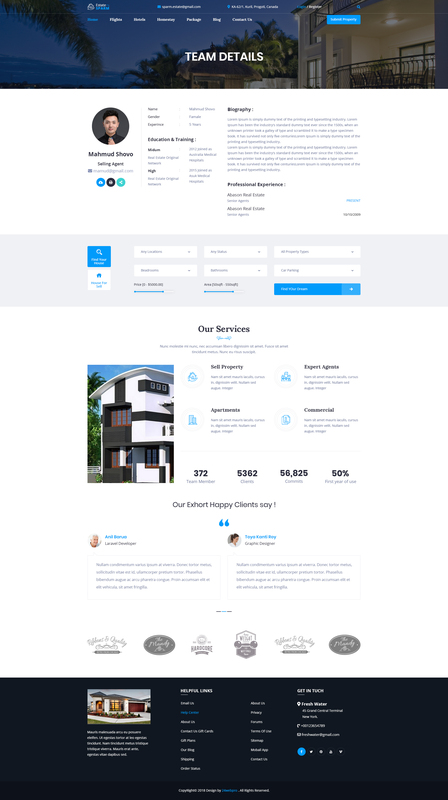 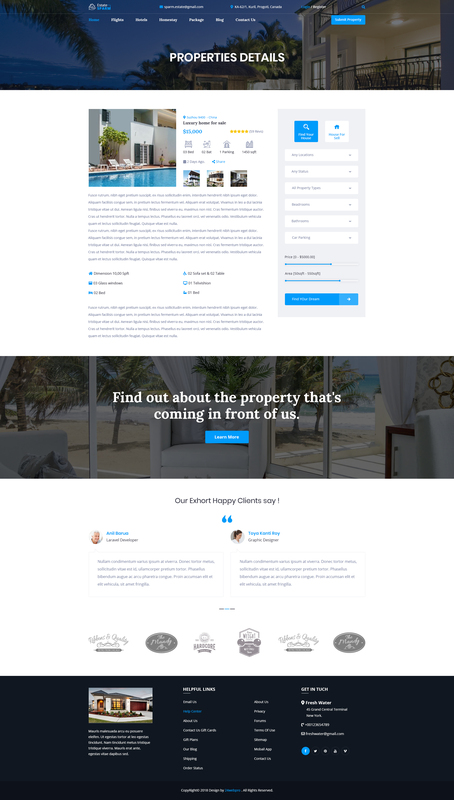 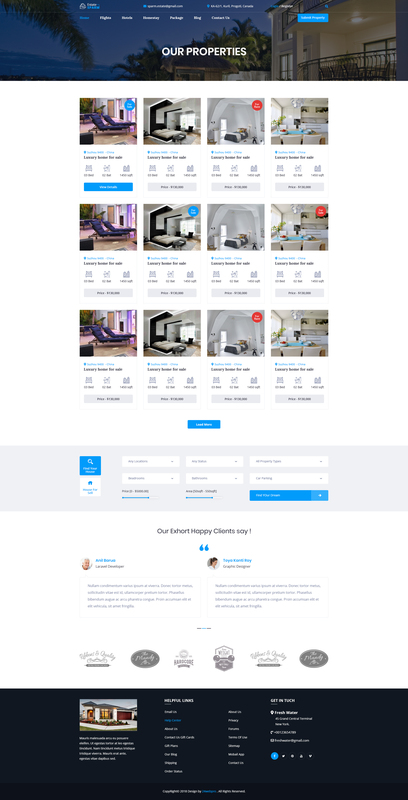 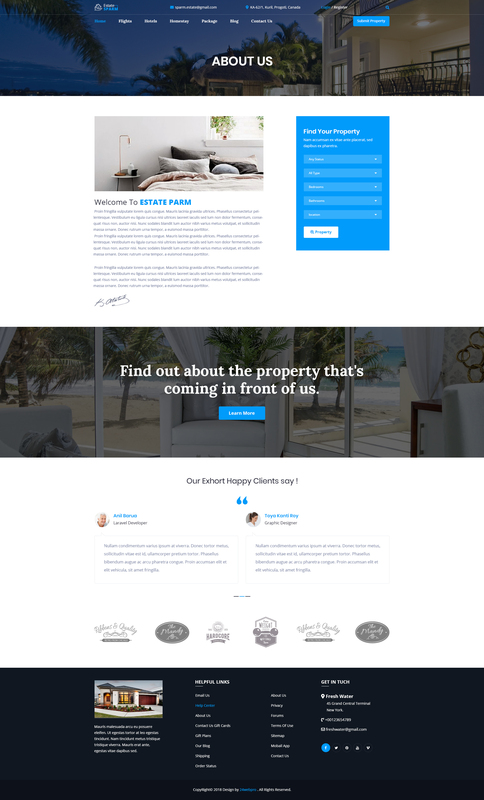 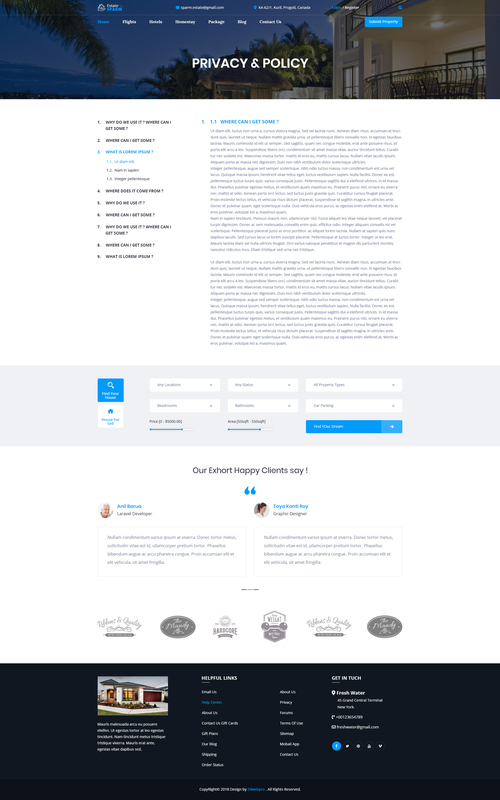 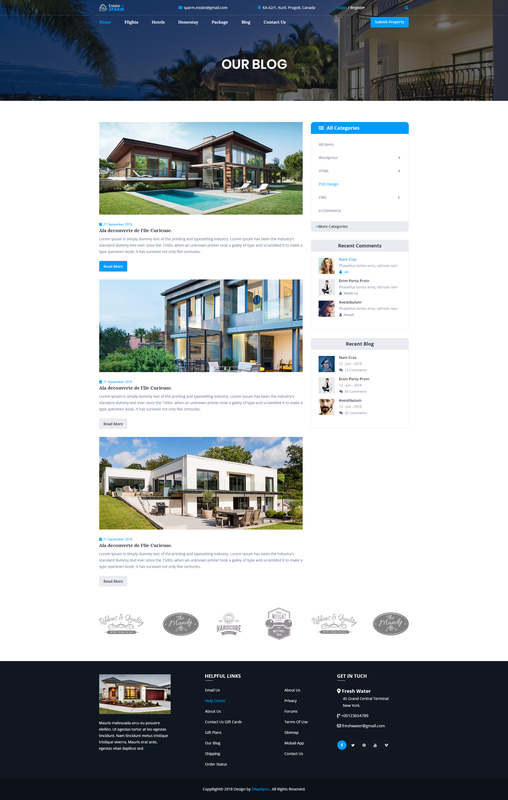 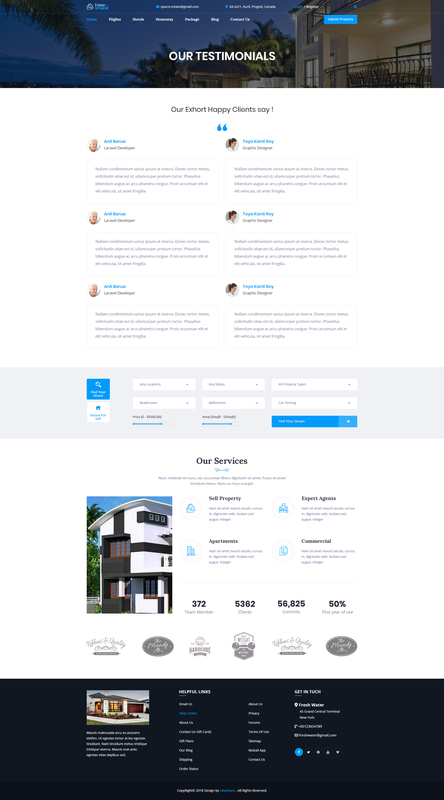 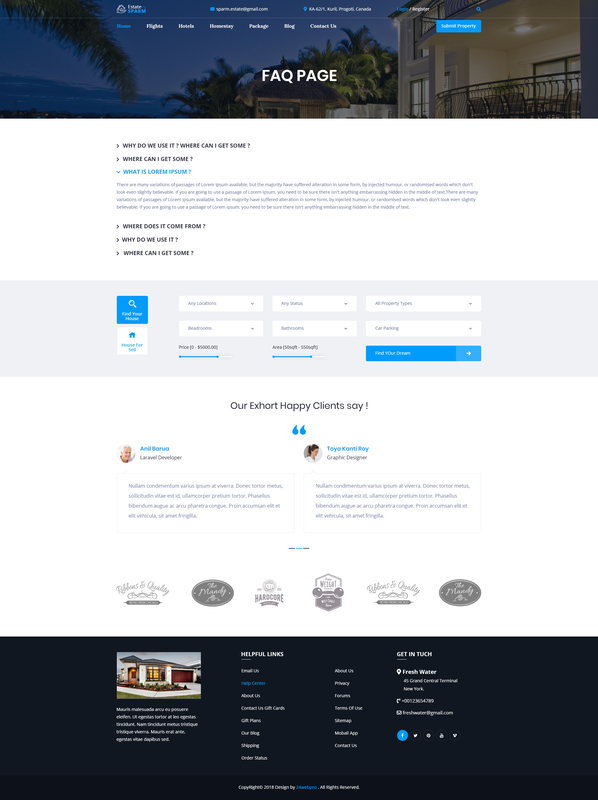 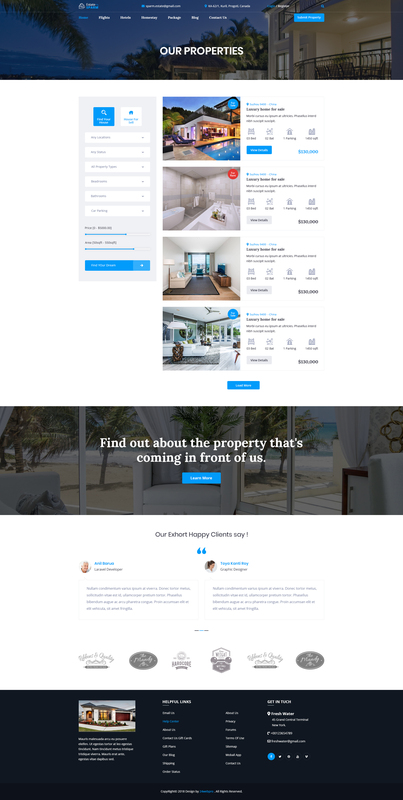 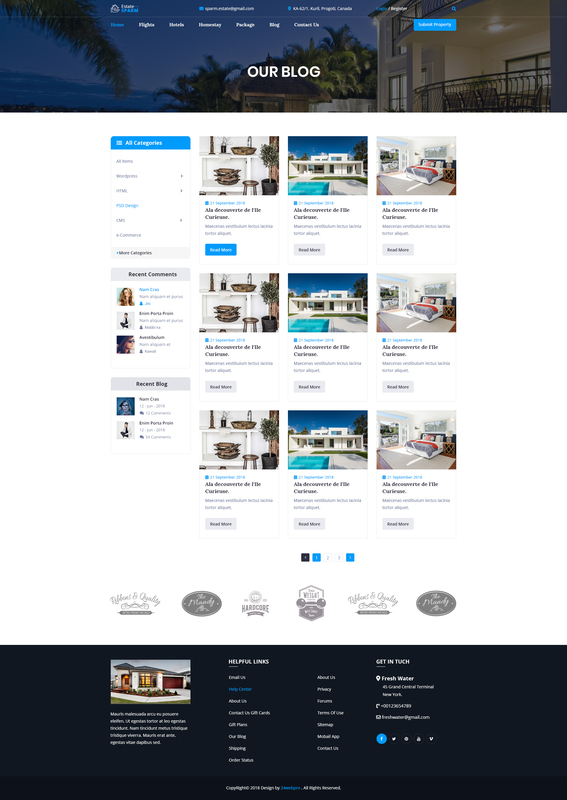 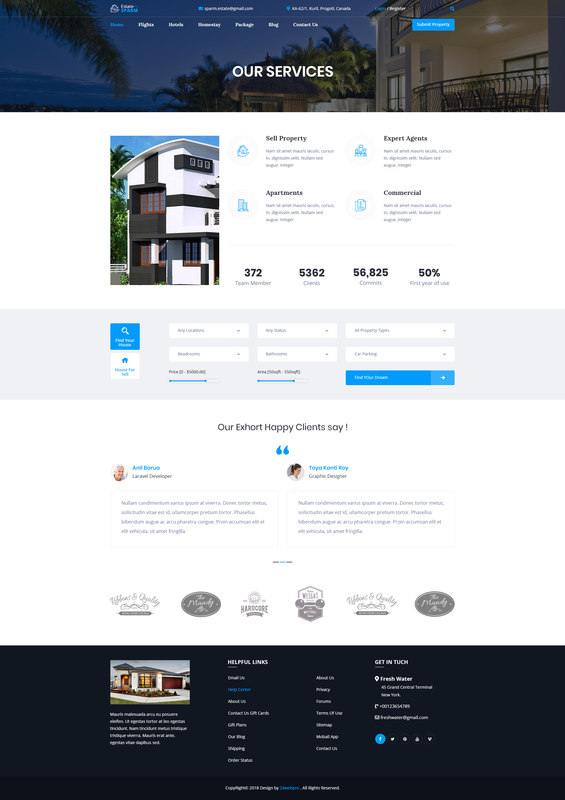 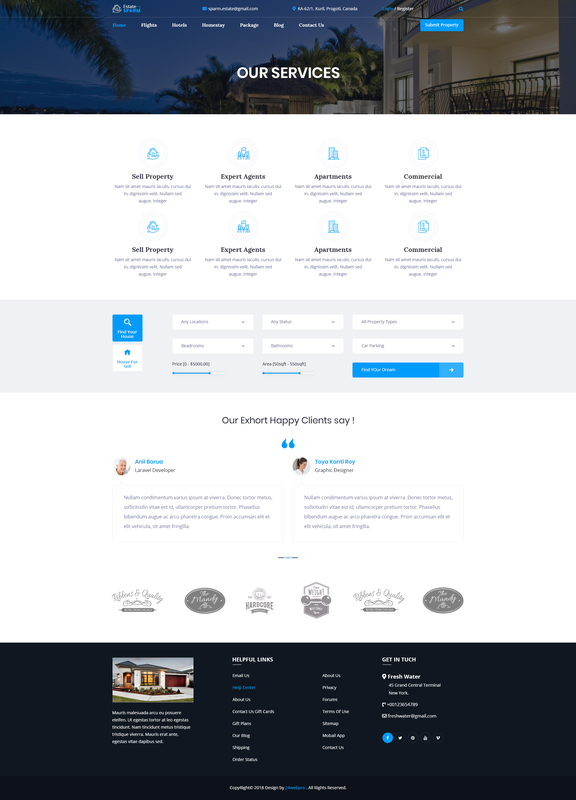 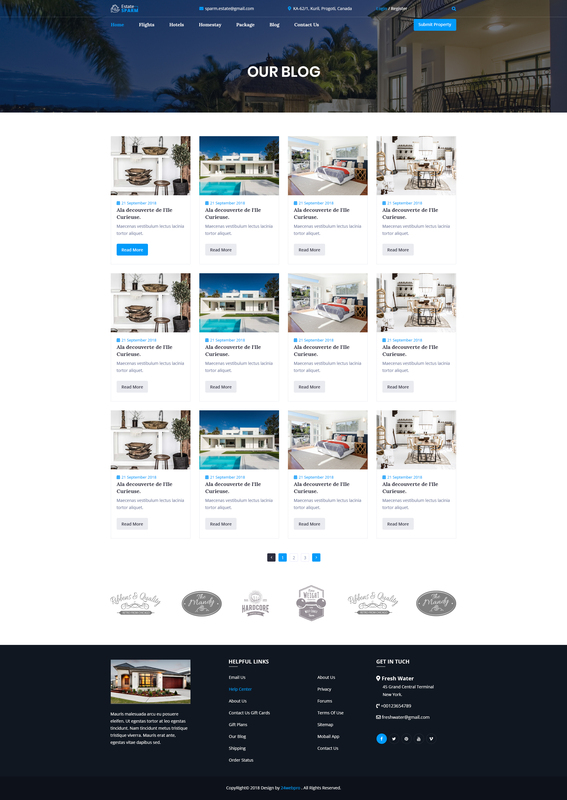 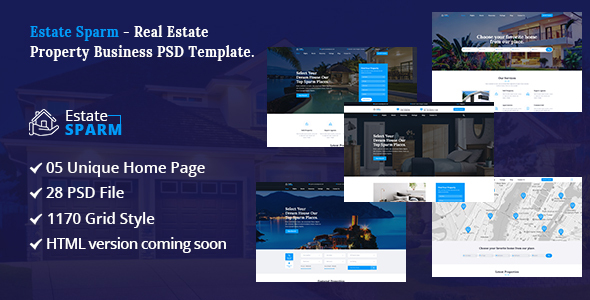 Estate Sparm - Real Estate PSD Template. 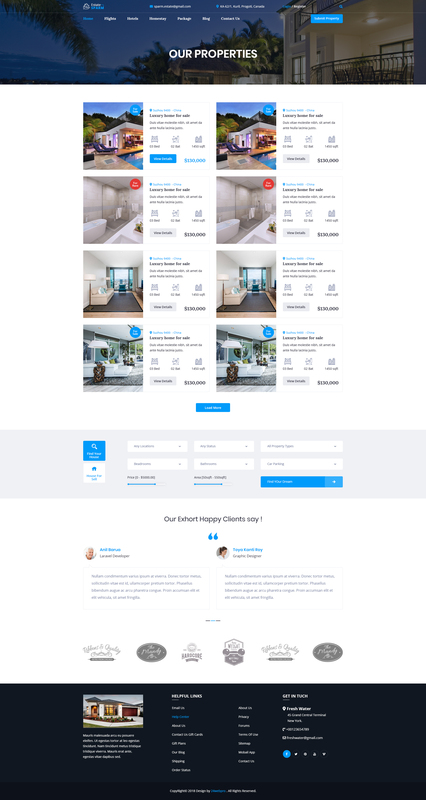 Strange and unique interface, streamlined and impress. 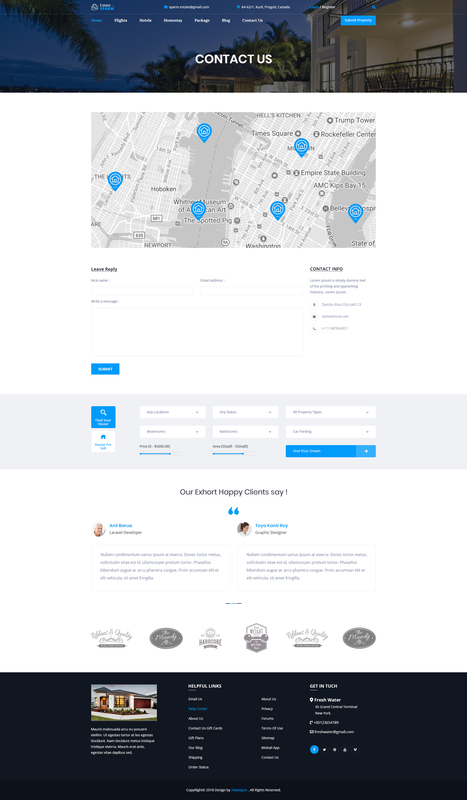 Easy to find the files name, folder, layers, groups. 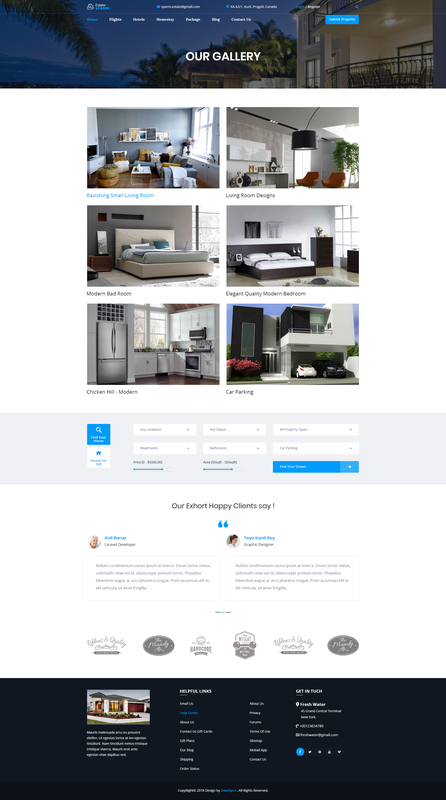 All images in the screen shots are for demo purposes only, they are not included in the download package.